Whenever you decide to visit Malaysia, you have to try the best Malaysia resorts to fulfill your visit. There are a lot of reasons who Malaysia is one of the best travel destinations in Asia. This country is located in Southeast Asia which contains a variety of cultures. If you are excited about enjoying mixing pot of cultures, Malaysia is the incredible option to start with. Malaysia’s surroundings are bordered by Thailand, Brunei, Indonesia, and South China sea. In this country, you can explore many things, such as colonial architecture, modern cities, beautiful beaches, and lush green jungles. You can do all of those things in just one country. Its diversity is the highlight of Malaysia. If you are looking for relaxing and natural retreat on your holiday, you may need to find some recommendation about resorts. In Malaysia, there are a bunch of choices you may wanna have for your resorts’ stay. Here, we recommend you to visit these 15 beautiful and relaxing Malaysia resorts to enjoy on your vacation. If your next destination in the itinerary is Penang Island of Malaysia, this is the best hotel to check in. 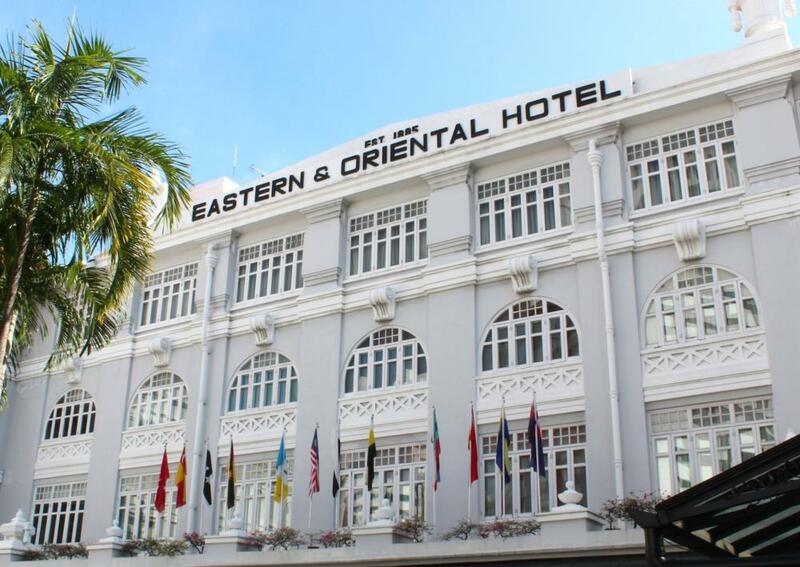 The Eastern & Oriental Hotel is located in George Town’s central. This town has top-tier sea frontage which becomes the UNESCO World Heritage Site. That’s one of the reasons people really want to come here. This building has been there for more than 125 years. So, there will be a lot of historical sight around the Hotel. Because of that, this Hotel has labeled as a host to some of the world’s most renowned writers, artists, celebrities, and heads of state. This luxurious resort has become the grand dame of heritage hotels, thanks to its top-notch services, and uniquely classic elegance. 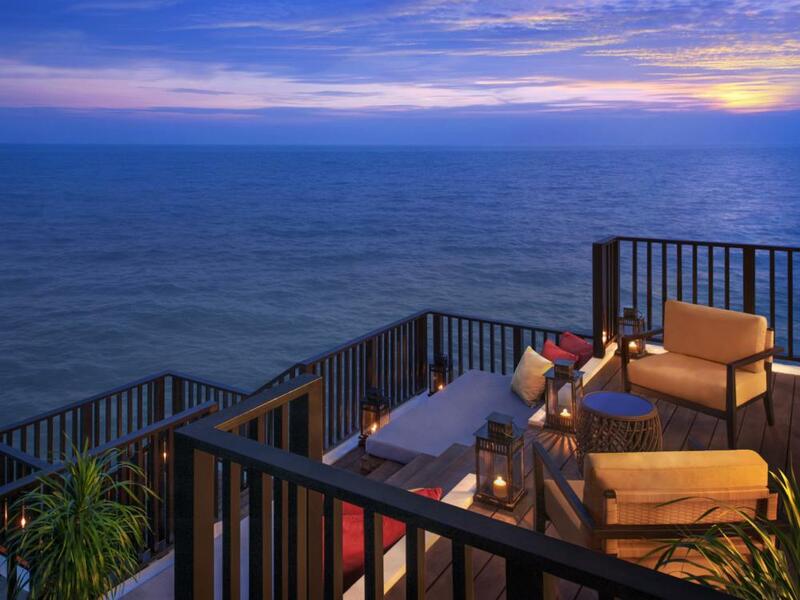 You won’t be able to find any other hotel like The Eastern & Oriental Hotel in Penang Island. Still, in Penang island, this Hotel is connected to the main road that goes directly to George Town. The location of the building oversees the beach. 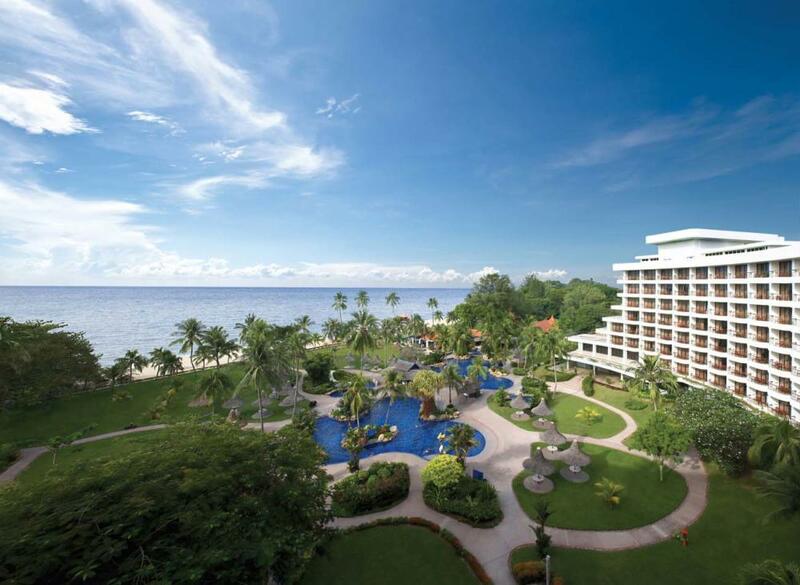 Four Points by Sheraton offers you a white sandy beach panorama that overlooks the Straits of Malacca. The exact location of this Malaysia resort is in a coastline called Tanjung Bungah. This hotel will give the guests its best hospitality with their services. There are 220 modern rooms available in this hotel. It’s fitted with exclusive amenities and comfortable bed. In their restaurant, you will be served with the local and international cuisines anytime you want. The restaurant’s space is pretty wide, it’s 1132 square feet of total function space. It can be booked for many occasions like wedding or birthday party. 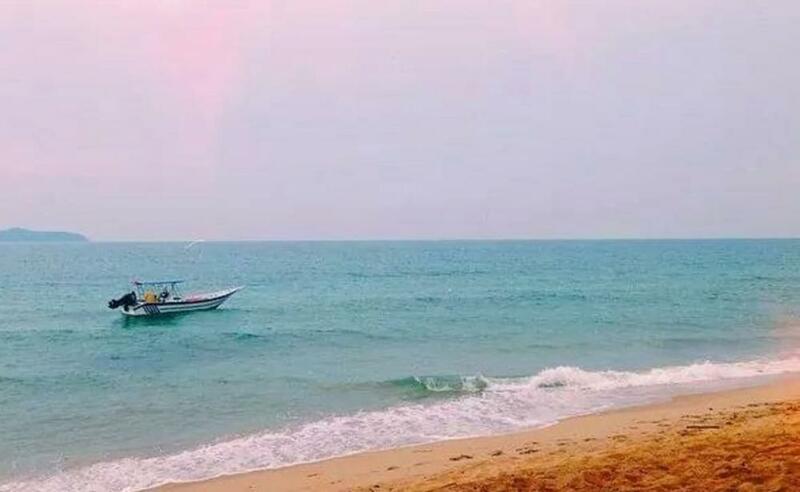 If you are looking for natural wonders, Terengganu is one great states to go. Angullia Beach House Resort is one good place to enjoy Terengganu. This one of the great Malaysia Resorts is constructed over 5 acres. It’s located in the coastline which looks like a paradise on earth. When you reach this place, you’ll feel like you are transported to a different world altogether. Around the resort, you can easily find palm groves and casuarinas. Those plants add perfection to the beautiful view. The casuarinas provides a perfect canopy for the resort in order to enjoy the view of the golden beach that is ready to take your breath away. 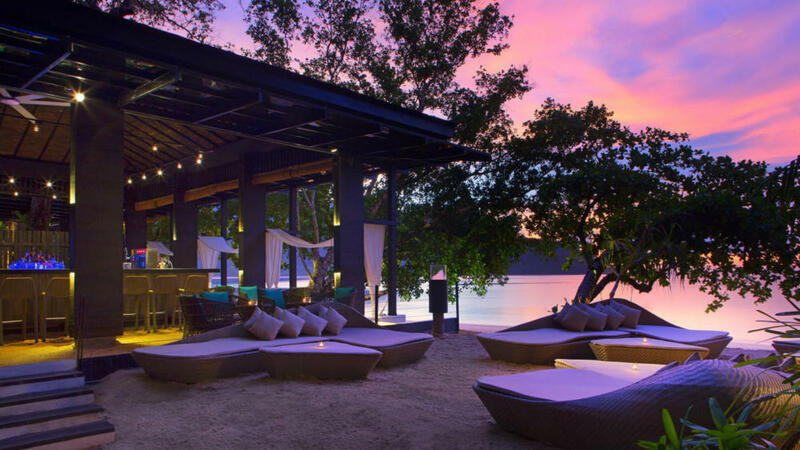 This Malaysia resort takes place perfectly in Marang, Terengganu. You can visit another site near the resort beside the breath-taking beach. There’s Sekanyu waterfalls, River cruise, Kapas Island and Lush gardens. All of them can be enjoyed as part of the service from the resort. What about the food? In this Angullia resort, you will be served with traditional Malay cuisine. This excellent accommodation option that is located in Ayer Keroh. 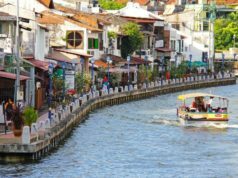 You could get there by driving for 20 minutes from Malacca, the Famous World Heritage site in Malaysia. If you come from the Kuala Lumpur airport, it will be about 1.5 hours to get there by car. The pine log accommodation is the highlight and characteristic of this resort. The beauty of the pine log ambiance is the reason why people love this place. Every room is served with modern amenities and facilities that will be very indulging for the guests. The traditional design and element of woods are the perfect combination that this resort serves. Besides that unique pine log design, their spa is also the highlight of this place. It’s got well-equipped rooms with some relaxing therapies that are ready to entertain the guest. You can enjoy your dinner in the restaurant by the pool with all kinds of local and international delight. 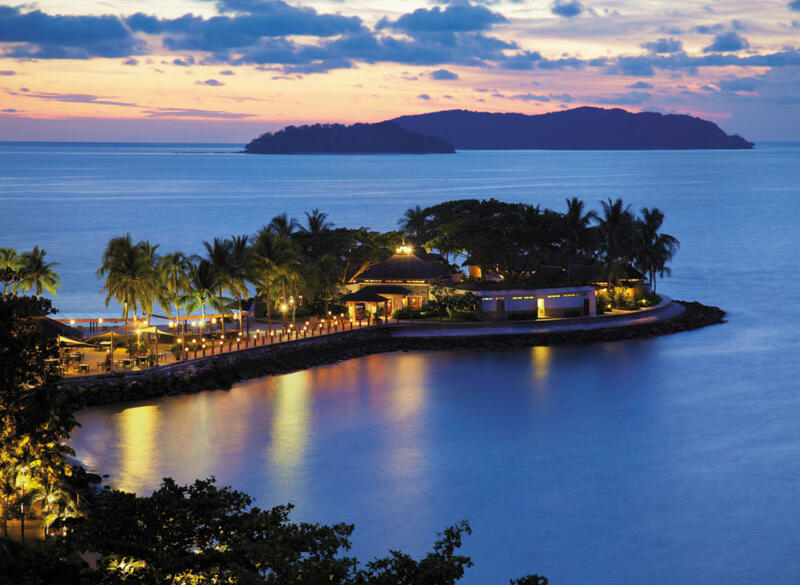 This resort takes place near Kota Kinabalu on the edge of the azure blue beach of South China Sea. For its outstanding service, this luxurious place has got an international award. Staying at this resort is like having a private sandy beach. The Tunku Abdul Rahma National Park is closed by. You can also enjoy other historic monuments and trekking in the rainforest. In order to get such luxurious service and hospitality, it will cost you for about 760 MYR for a room. The location of this Hotel is well-known for its service, ambiance, and hospitality. 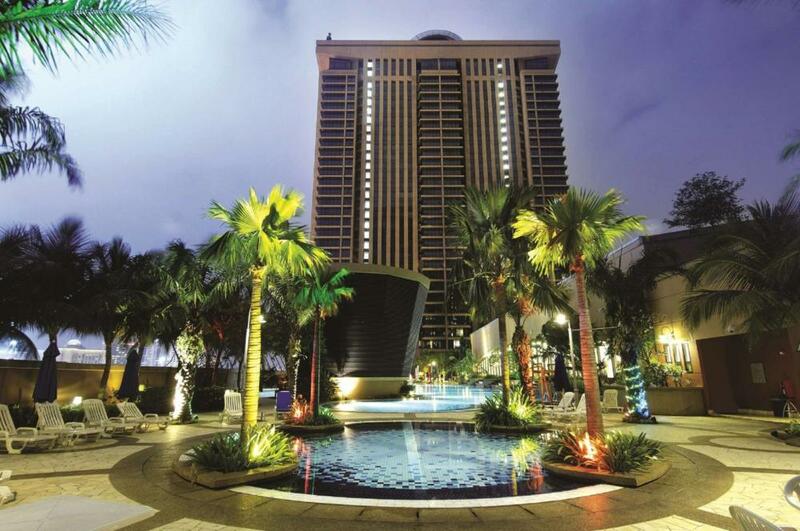 The warmth and the hospitality of Malaysia have become the highlight of this hotel. 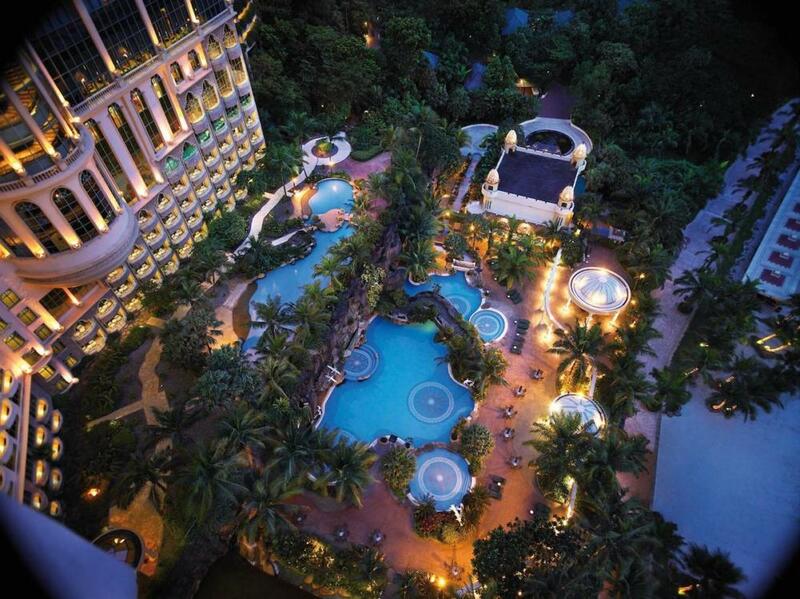 For tourists that come from anywhere would love to stay at this Sunway Resort Hotel and Spa. Choosing this hotel is the right thing to do when you visit Malaysia. It’s just 35 km away from Kuala Lumpur airport. You can feel the tranquility of this Hotel right away in the entrance. The architecture design would be an excitement for you. Even though this Resort hotel would serve you the best every time. Visiting Kuala Lumpur in May and June is highly recommended. For you who are into golf, this is the best place to visit. 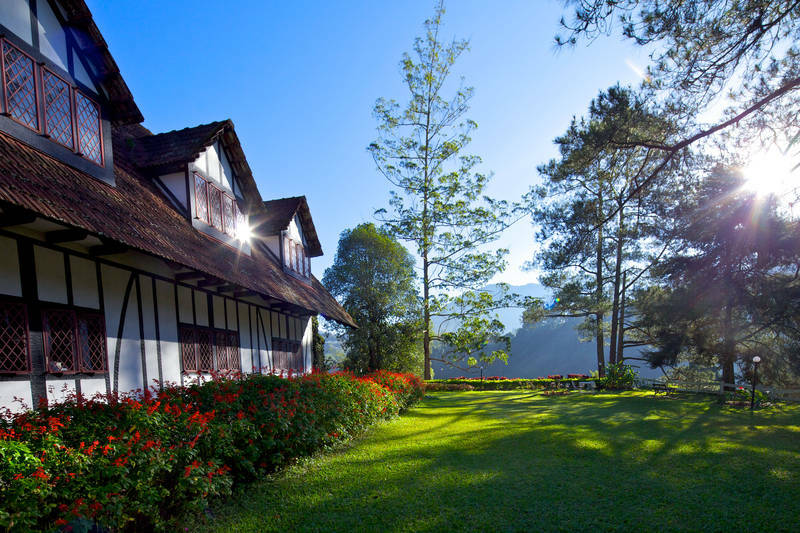 This Cameron Highlands resort features a golf course. The luxurious architecture and services would bring your happiness into a whole new level. The English flavor to the resort’s architecture is very strong. 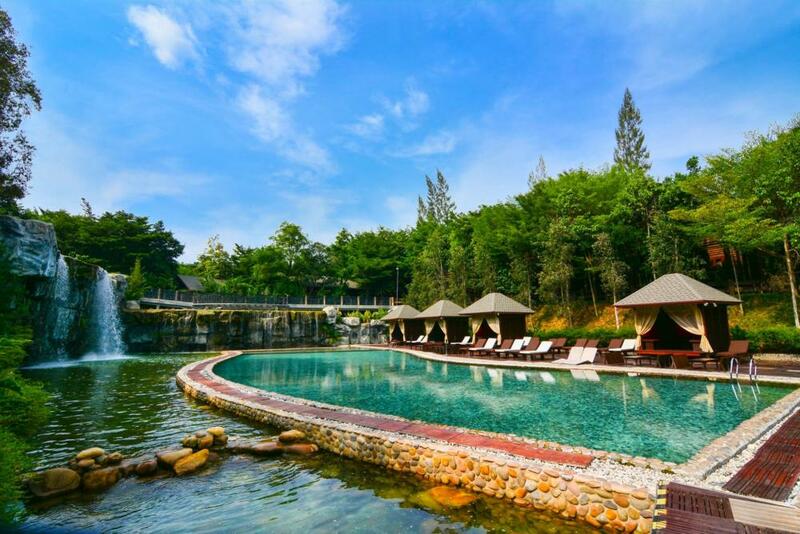 Near this highlands resort, there is some natural site to visit. The place like strawberry farms, gardens, tea plantations, waterfalls, and jungle, will be an excitement to enjoy. 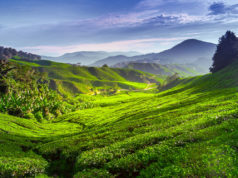 It’s located in Tanah Rata, Cameron Highlands, Pahang. Another Penang’s attraction site, this is a nice classic resort which is surrounded by greenery. The combination of modern designs and ancient world style looks perfect. 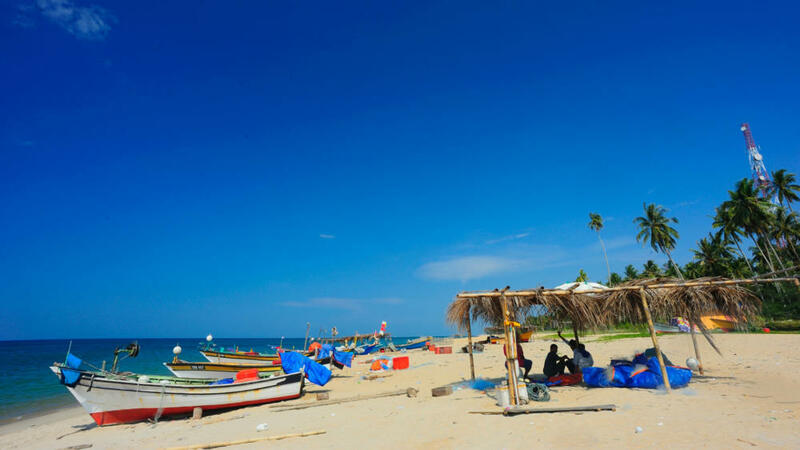 The location is close to beach and shopping areas, it will be a release for tourists. Recently, this resort gets renovated. After the renovation, people are really impressed with a new clean look of the new version of Lone Pine resort. That’s one of the reasons this place has become one of the most popular Malaysia Resorts you could visit. 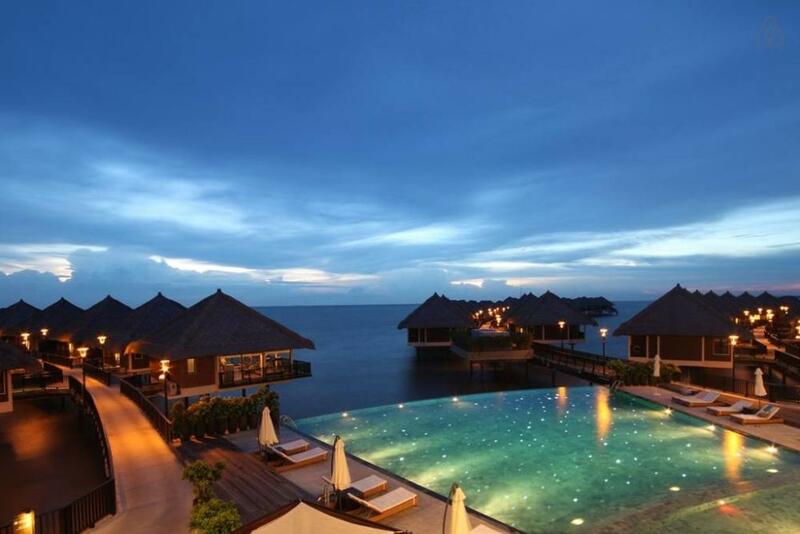 This is one of the most recommended Malaysia resorts that would complete your luxurious vacation. 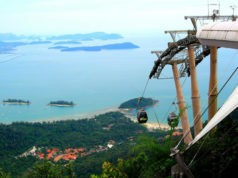 It’s located on Langkawi island which has a lot to offer when it comes to tourists and travelers’ entertainment. The spirit of vacation will all be supported by The Andaman Resort, you don’t have to worry about the spirit you’re gonna have in this resort. Their hospitality will leave you happy. 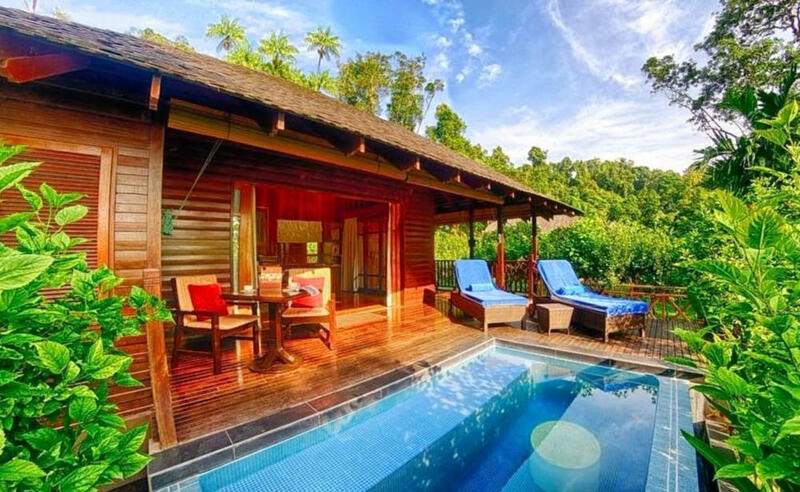 It’s surrounded by the tropical view of Langkawi island. The Andaman Resort is well-known for its own Coral nursery which is the one and only in Asia. Because of its attractiveness, this resort has got several honors and awards. So, there’s no reason to doubt the beauty and the quality of this resort. Another option of Malaysia resorts in an island. It’s located in the forest of Timon island. This resort is a picture of luxury redefined and tranquility. The form of this resort is upscale and boutique luxury. This kind of resort will treat its guests with ultimate service and hospitality. The view of the beautiful sea is the greatest highlight of this resort. You could enjoy some water sports in that sea. This resort is highly recommended for you who loves water sport like diving. There are a bunch of various dives that the guests can do. The location of this resort is desirable because it’s right on the beach of Batu Feringgi which is located in Penang. There are a lot of options when it comes to recreation activities. You can choose one fun activity to do when you stay at this amazing resort. Even though you are not the guest, you can visit their restaurant called Sigi’s Bar and grill. From the restaurant, you can enjoy the beautiful view of the surroundings, live music bands, and absolute glorious architectural design of the resort. People are in love with this resort because of its pools. It’s got 3 outdoor pools that have beautifully landscaped grounds. This four-star property is perfect for your romantic trips or honeymoon. 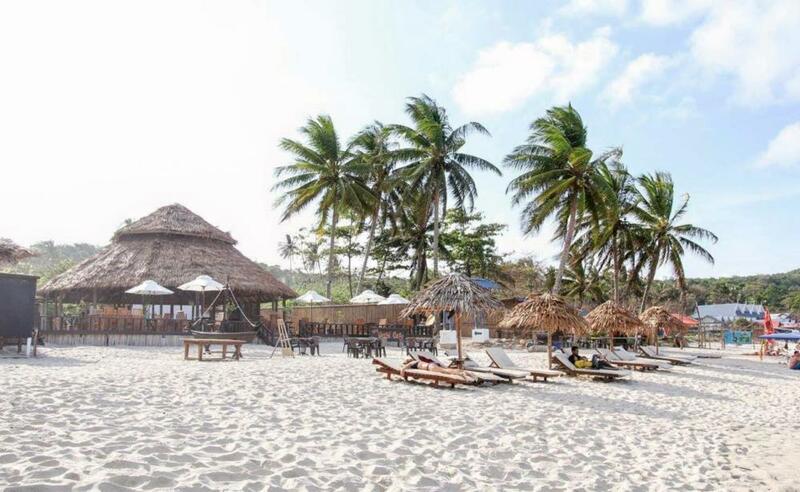 For the ultimate relaxation and complete bliss, this beach resort is a perfect choice. 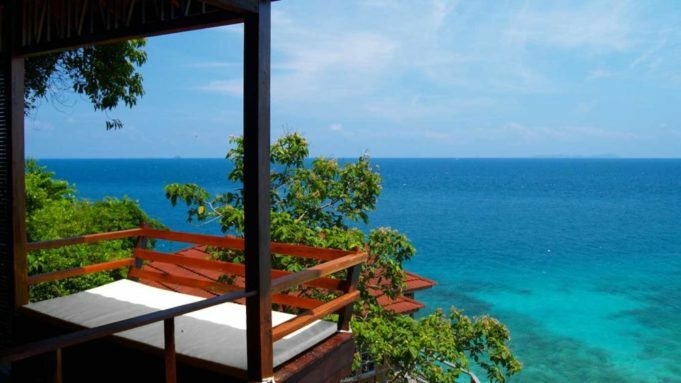 Located in Perhentian island, Bubu Long Beach Resort is the only deluxe resort on the island. The great interior design is ready to welcome you to enjoy the long beach. This place is suitable for people of all ages, from kids to elders, they’re all gonna feel the excitement. This beautiful resort has 30 rooms available to book, all of them offers you an absolutely stunning beach view. You’re not gonna regret that. The location is right in the middle of the beach, along with its architectural marvel and great interiors. This resort is completed with its modern facilities. This Resort is one of the most favorite places to stay for tourists and travelers, especially who are looking for a place the close to the beach. AVANI offers you an excellent view of the sea from every room. So, you don’t have to struggle in booking one particular room for the best view. All of them has the same level of stunning. Even, you can enjoy the view of the sea right from the private balconies. AVANI resort is really supportive of the guests in enjoying the authentic and rural flavor of Malaysia. It’s even more complete with various cultural trips that are organized by the resort’s management. The exact location is in Sungai Pelek, Selangor. It’s about 8 kilometers from Selangor city center where you can go shopping and enjoy your vacation. Located on a coral reef island, this resort will be your luxurious stay. It’s in the middle spot between a white sandy beach and a virgin jungle on the other. This resort has a spacious and comfortable accommodation with a private terrace. You can also have some relaxing activity in the hilltop spa and infinity pool that this resort has. There are also other facilities you can enjoy including its relaxing sauna and fitness center. They also will offer you a packaged activity such as kayaking, snorkeling, and jet skiing. You can arrange your exciting vacation at this Resort in Bunga Raya island. This place offers its guests the perfect and most memorable experience they’re gonna have while staying in. It’s got the most hospitable services in the city. You can book this hotel for your family vacations, business trips, or honeymoon. 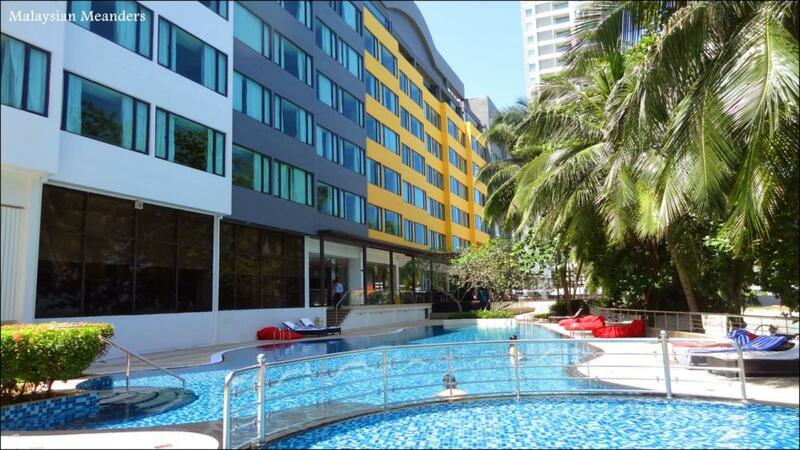 Unlike many resorts mentioned here, this hotel is located in the heart of the city. All of the amazing sightseeing places are nearby, you can cover all of them during your trip to Kuala Lumpur. In the resort itself, you can have a good time in their amazing facility of spa, golf, and dining. If you are interested in this resort, it would be highly recommended if you book early. For early booking, you can avail good discount prices. Overall, those Malaysia resorts recommendation would be very useful for you who are looking for the resorts to enjoy your vacation. All of the hotel and resort above are available to be booked. You can book them based on your requirement. One suggestion, book early. Next articleWhen is The Best Time to Visit Thailand?